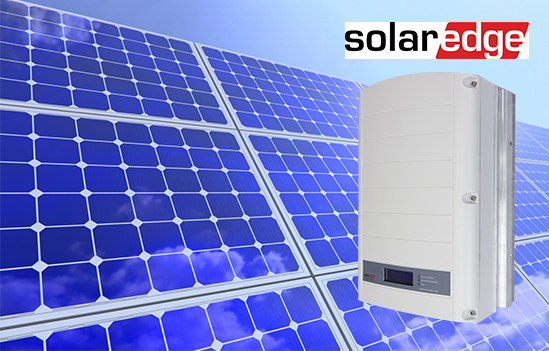 A high quality Chinese system, with high quality Tier One panels, backed by strong warranty. 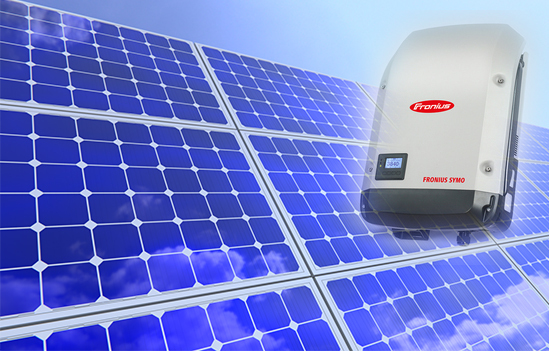 A European inverter with Jinko or similar high quality Tier One panels. Designed to suit shade problem areas. Investing in Solar Power will save you money. That’s about all there is to it! Of course there is the initial outlay, but that is expected of any investment. Start getting the Benefits of using Solar Power. It doesn’t make any sense to set up a system that is too big for your household. The most important consideration is to get a system that is tailored to suit your needs, that uses quality products made to last. 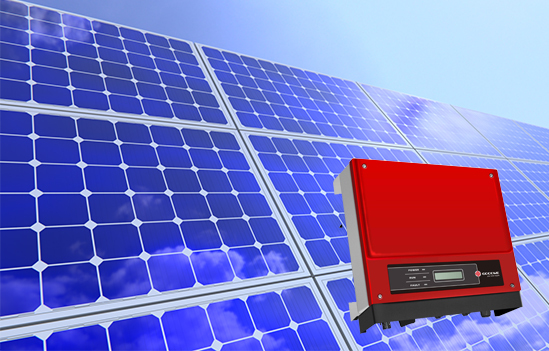 Unless you have Battery Storage, then a Solar System will only account for your daytime electricity use, in most cases, that is about half your power bill taken care of. Based on this, for an average family, the money you invest to set up a system to suit your needs could pay itself back in as little as 3 years. Another positive benefit for investing in Solar, is that by setting up a Solar System, you are helping to reduce our carbon footprint, and that is a very important consideration. Want to know more about Evosol?